Known as Korea’s ‘national foreign son-in-law’ and warmly referred to as ‘Keu-Seobang’ (Son-In-Law Kris)! 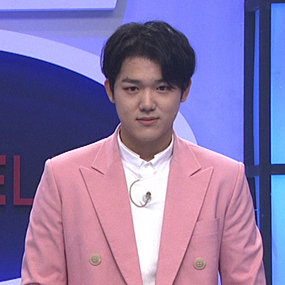 Project K-Culture Elite’s new host who is out to delight viewers from all over the world with his witty charm and polished hosting skills! Main vocalist in the K-pop boy group B.I.G! Project K-Culture Elite’s talented new host who can speak Korean, English AND Japanese!